Pi-Day: Let’s talk about dates, baby! Explanation for those who live in countries with sensible units and date notations: Americans – aside from using weird non-metric units – also have the odd habit of putting the month first in dates, then the day, then the year. So: ‘Mar 14, 2019’ or 3/14/2019. Instead of the more sensible 14.3.2019. On the other hand, once every year, this weird notation will spell out 3.14, or the first three digits of the circle number, π (pi). And since non-mathematicians seem to love the (non-deserved) quasi-mystical nature of Pi and mathematicians are happy that at least once a year people are paying attention, Pi-day has become kind of a thing. It’s also an excuse to bake tasty pies as a real-world dad joke manifestation, so overall, fun can be had! While the day.month.year notation common in the rest of the world is arguably better than the American month/day/year, it is still not an ideal notation. 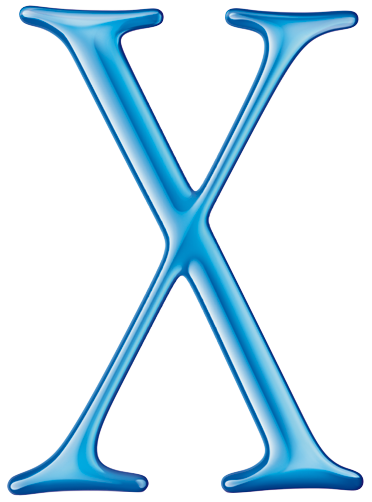 Even better is year-month-day, especially when used with fixed digit lengths: YYYY-MM-DD, e.g. 2019-03-14. While we will have to wait 1122 years before this notation approximates π, it has many other benefits. First, it sensibly and obviously sorts the components of date and time from largest (years) to lowest (seconds or even fractions of a second). It is fairly easy to parse in scripts and languages. When you sort ISO 8601 date strings alphanumerically, they will be in the correct order for dates. No other notation does that. 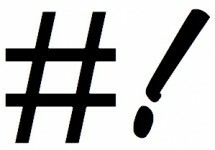 This is the reason this notation is enshrined as ISO 8601 and used in many places on your computer. For example, property lists encode timestamps in ISO 8601. Jamf Extension Attributes can also be parsed properly as dates when returned in ISO 8601 format. 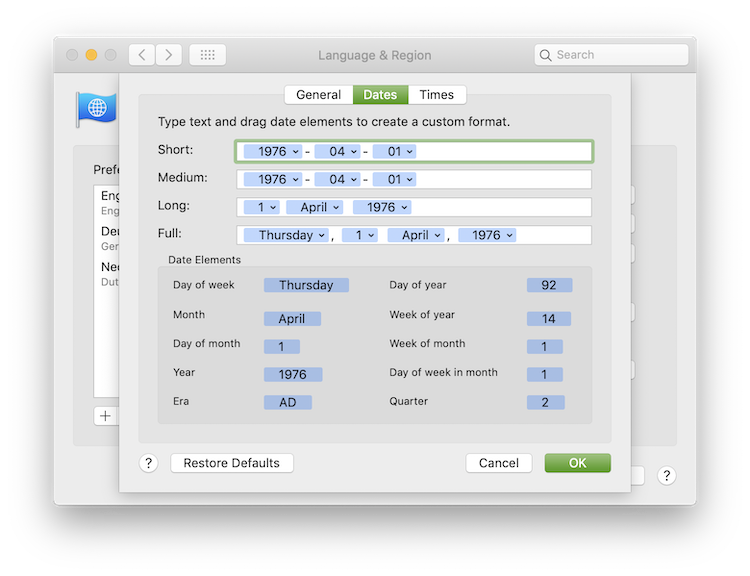 AppleScript will use the system’s date formatter (set in System Preferences) to parse and print dates. It will use the “Full date format” to show date objects by default, which is quite elaborate. 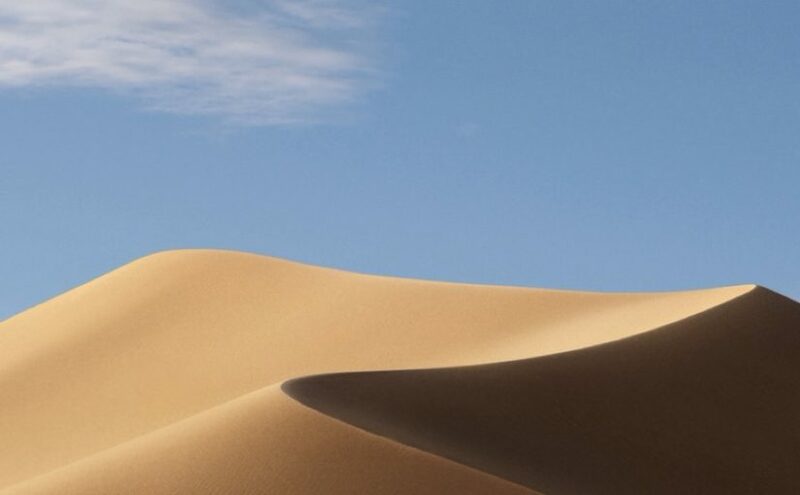 set thedate to date "2019-03-14"
set thedate to date "Thursday, 14 March, 2019 at 00:00:00"
Again, the output will depend on the format set in System Preferences. Getting and parsing ISO dates with Python is (not surprisingly) easy. Swift uses the Date class to represent dates and times. There is a DateFormatter object which can convert Date objects to strings and back. There is also a dedicated, if awkwardly named, ISO8601DateFormatter class just for ISO dates and times. Posted on 2019-03-14 2019-03-14 Categories UncategorizedLeave a comment on Pi-Day: Let’s talk about dates, baby! 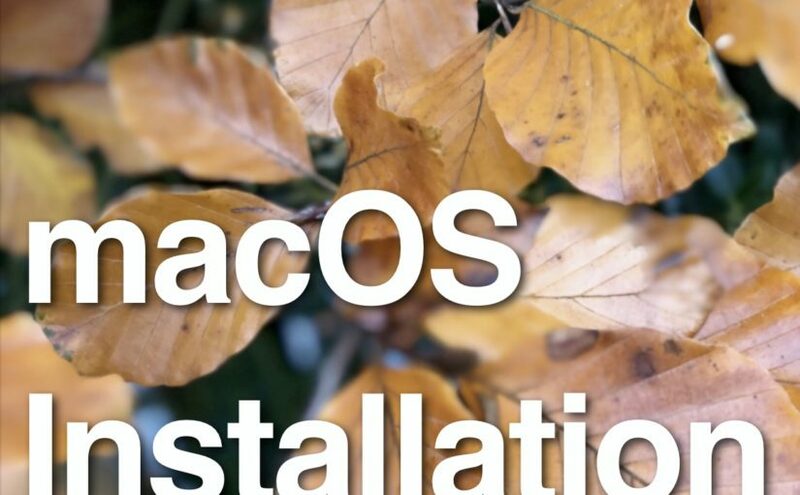 Posted on 2018-07-16 2018-07-16 Categories Uncategorized2 Comments on macOS Installation Book – Update! New MacBook Pros! With T2 chips! The new features, improved RAM and SSD capacity, keyboard (!) and screens are all nice and interesting. Even more remarkable is that Apple mentions the T2 chip in the headline. Of course, the T2 chip means, that like the iMac Pro, the 2018 MacBook Pros will not NetBoot (at all) or boot from external devices (without going through a convoluted setup process). So far, it was possible to downgrade 2017 MacBook Pros to Sierra and keep using the same imaging procedures as before. Now, Apple has now moved their flagship Mac model to the new architecture. If you do not have an installation based deployment based workflow prepared yet, it is high time to get one in place. 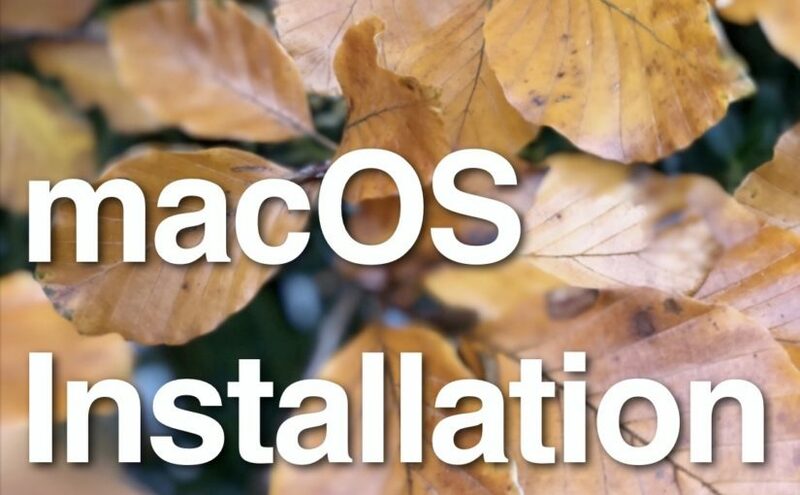 I explain what you can do and some examples of how you can do it in my new book: “macOS Installation for Apple Administrators” (sample chapter here). Join #thenetherlands channel on MacAdmins Slack for questions, feedback and great discussions or if you want to volunteer to present.